Game Theory If you're waiting on the release of Bloodbowl 2 or an imminent Skaven battle, luckily there several games that can act as a welcome diversion before the avalanche of AAA titles arrive this autumn. There’s something for everyone here, from Steam indie RPGs to PS4 exclusives for the kids – and even a jousting tortoise. 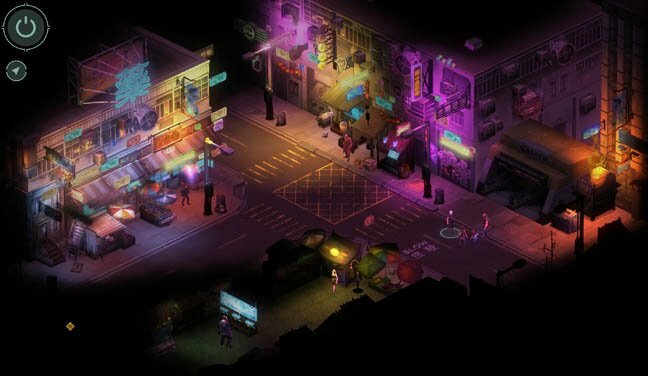 Shadowrun: Hong Kong is the third in this indie series that started out as a paper and pen RPG back in the late 1980s. Set in a dystopian cyberpunk metropolis, it’s very much Snow Crash meets Dungeons and Dragons. Magic has returned to the Sixth World, mutating people into a variety of Tolkienesque creatures that can be upgraded with cybernetic implants and combat drugs. There’s a lot of reading to be done. Almost all the interaction is text as I chat to megalomaniac corporate bosses and futuristic mafia types. Shadow Run Hong Kong includes plenty of flamboyant characters, a tense atmosphere and an immersive storyline. Gameplay involves simple yet very tactical turns-based action with an almost infinite assortment of upgrades and items. 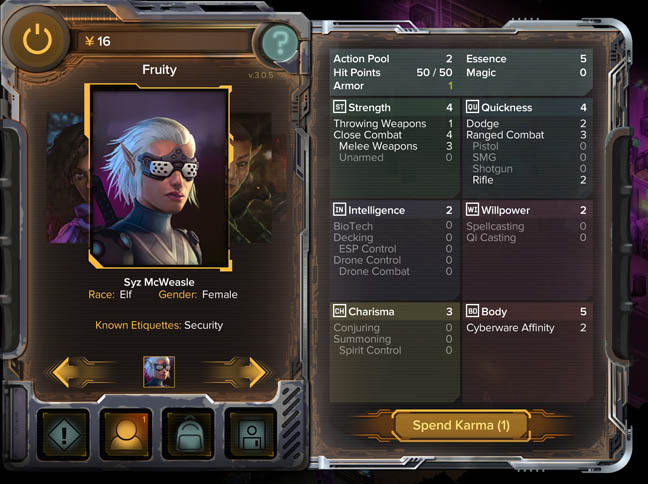 I chose the class street samurai to lead with my team through the sprawl. At the beginning of each mission I get the chance to hire additional members to enhance my team – these include such nefarious characters as Gobbet the Rat Shaman and my brother Duncan the Orc, security specialist. 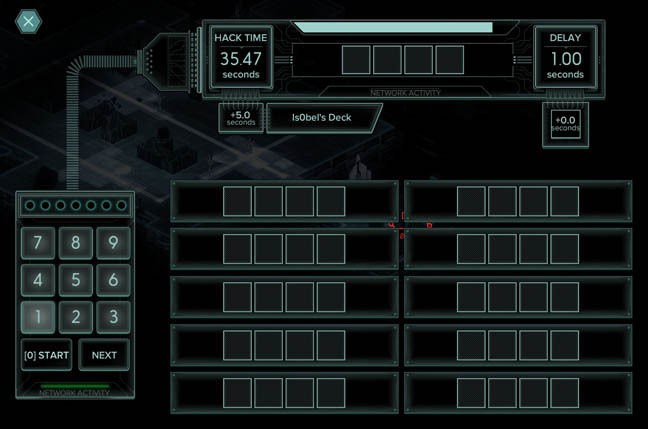 As would be expected of a cyberpunk narrative there’s plenty of hacking in the game and as a Decker (hacker) I interrogate the mainframe, sneaking through a TRON-inspired neon cyberspace. Watch out for the frustratingly difficult mini-games that reply on memory like a space-age Simon Says. Whenever I complete an objective, such as capturing a serial killer or delivering a message to my cyber triad clientele, I gain karma that can be spent on a stimulating range of skills, abilities, stats such as bio-tech and drone control. 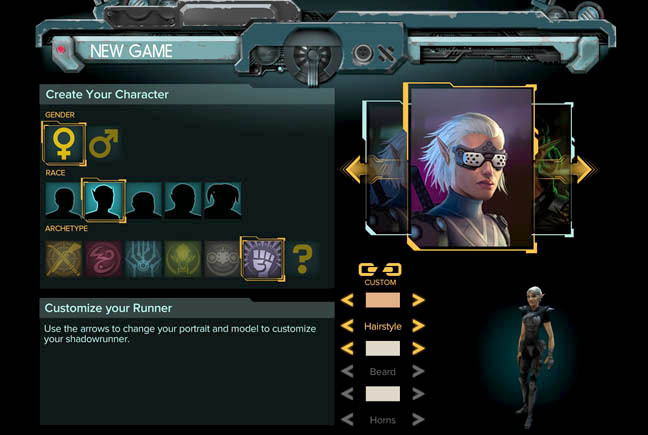 Lacking enough side missions and the witty writing of Dragonfall, developers Harebrained Schemes still manage to deliver an impressively streamlined turn-based RP game with at least twenty hours of game play, if you take the time to read all the dialogue, which I would advise to get the most out of this game. Swede builds steam-powered Raspberry Pi. Nowhere to plug in micro-USB, then?